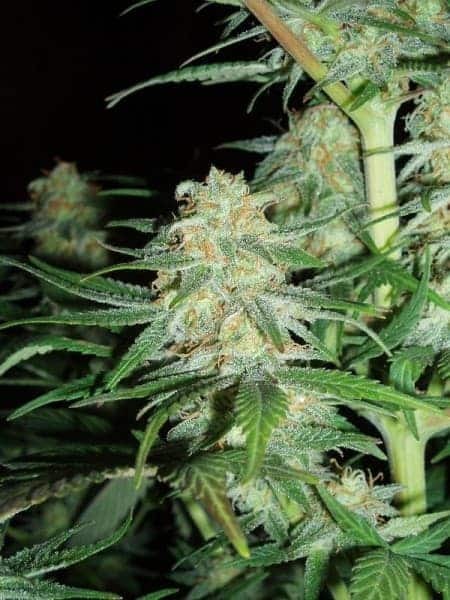 MEDICAL MASS SEED is the offspring of Critical Mass, a strain known for its ease of cultivation, and Juanita La Lagrimosa, a plant with an exceptionally high CBD level. 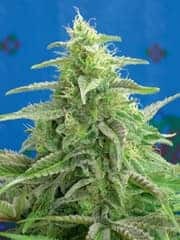 This medical variety is as easy to grow as Critical Mass and boasts with an extremely high CBD level like Juanita La Lagrimosa. Harvests of 500-550g/m² after 7-8 weeks of flowering. of many of their other medicinal strains. The family tree of this strain includes Royal Medic and Royal Highness as well as the inevitable Juanita la Lagrimosa. 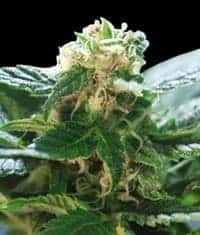 The Juanita la Lagrimosa strain has given her genetic code to many successful medicinal strains and her inclusion normally indicates good medicinal genetics. 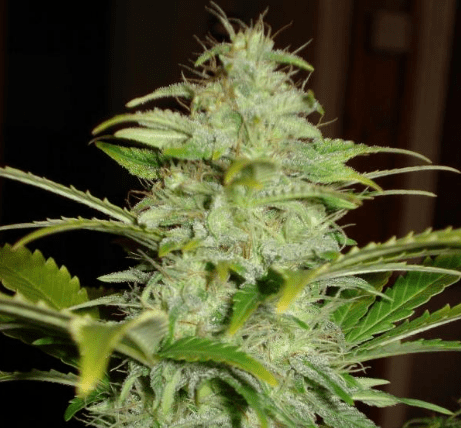 Medical Mass marijuana flowers fairly quickly, being ready in just 7 to 8 weeks after commencing flowering. Those with a bit of patience who are willing to wait an extra week will be rewarded by more pronounced medicinal properties. 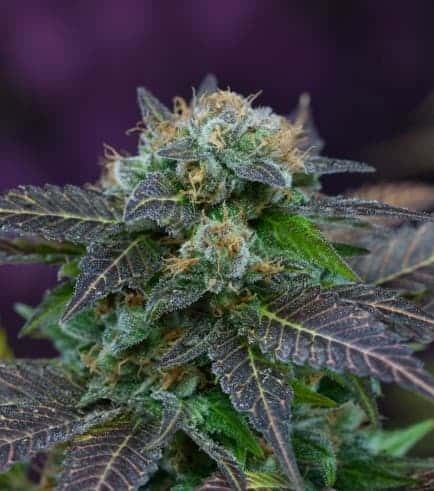 Buds are plentiful and emit a deep and complex aroma. 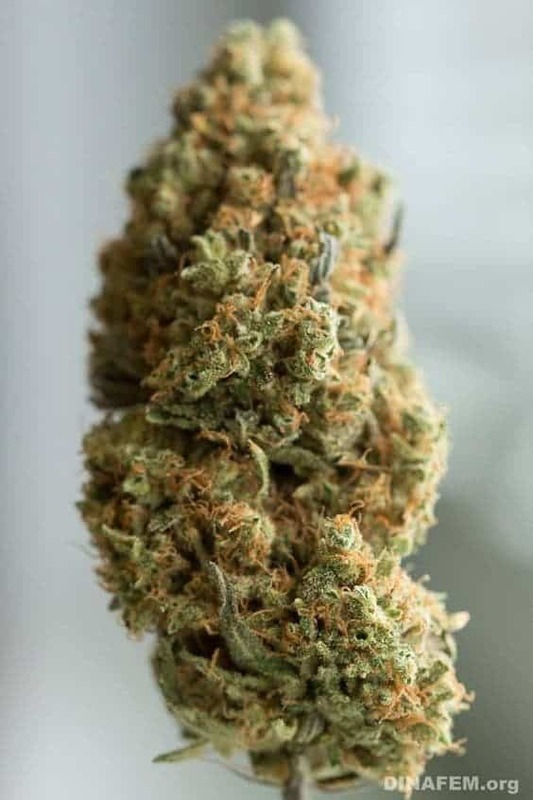 A CBD:THC ratio of almost 1:1 makes this strain an excellent choice for pain relief, relaxation and a whole range of other ailments. 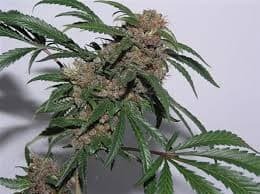 Medical Mass weed gives a very relaxing high that is subtle and not overpowering.